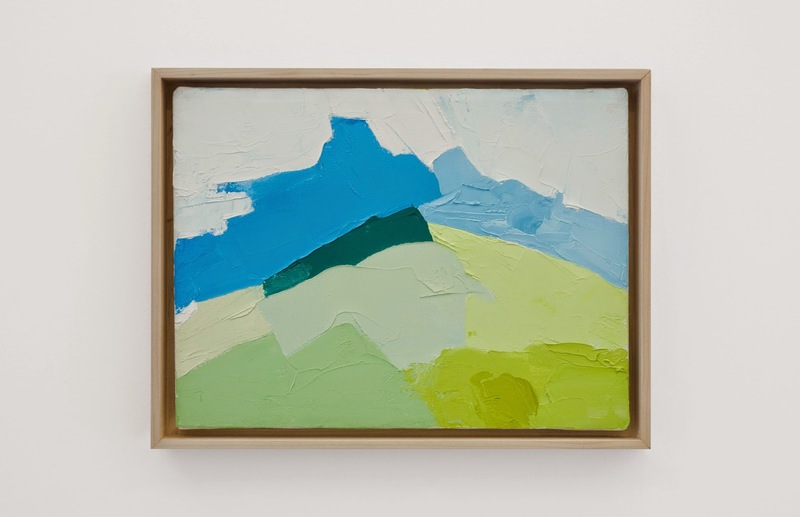 avant garde design: etel adnan. 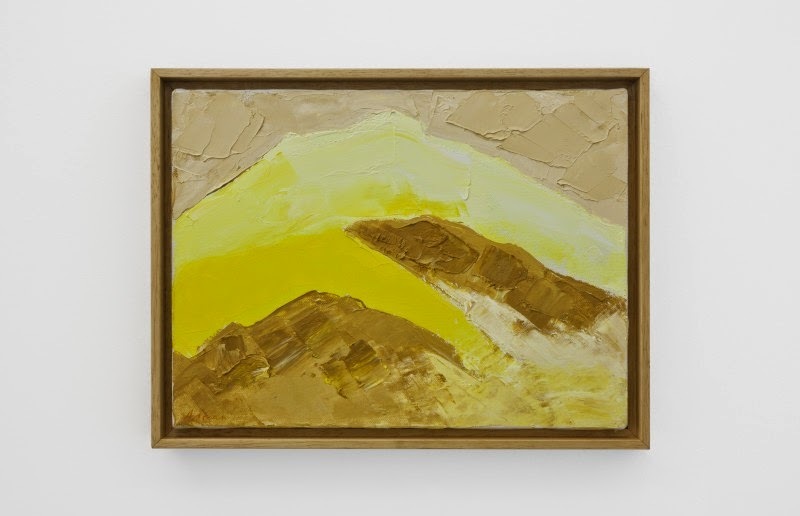 etel was born in lebanon in 1925. she lives and works now between paris and california. 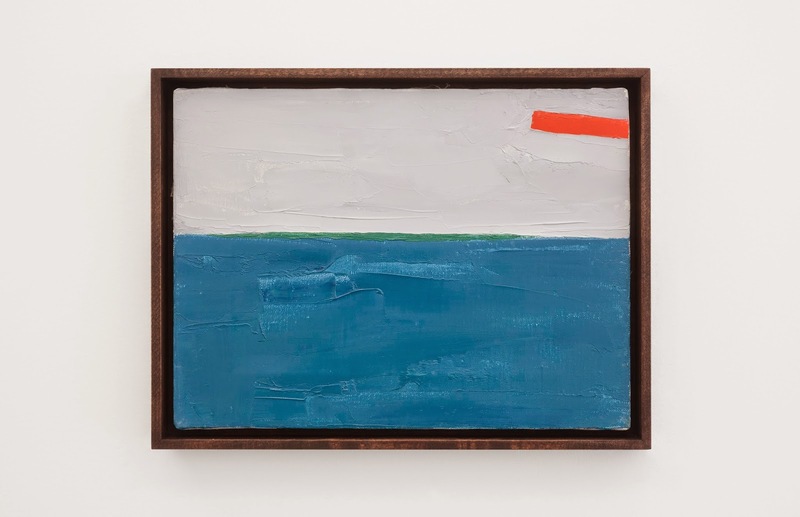 the focus of the majority of these paintings is "the san francisco bay area's mount tamalpais." there is a quickness about etel's work, she finishes a majority of her paintings in one sitting. 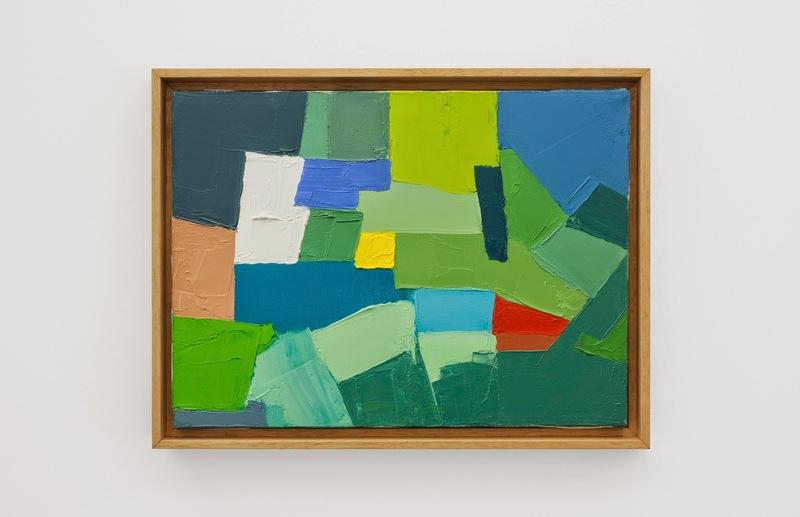 "their compactness, the joy of using color," all of this combined immerses you in her work, in the mountain's landscape.